Patch Management is the best first line of defense when it comes to endpoint security. 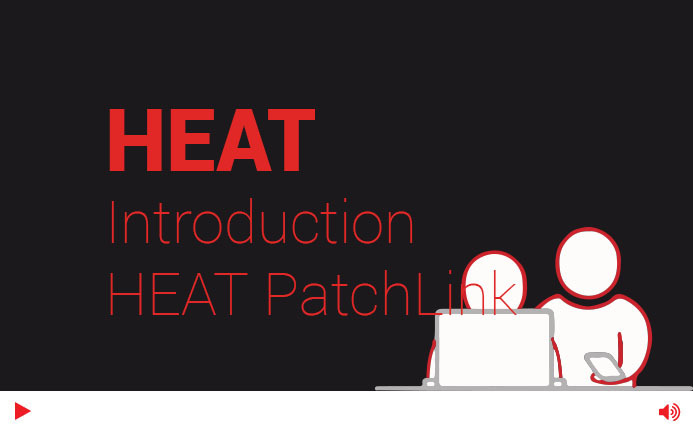 Ivanti PatchLink identifies and patches vulnerabilities across heterogeneous OS, configurations, and all major third party applications. Your servers, desktops, and laptops are equally protected across your entire organization. Heterogeneous OS support provides easy patch and remediation administration across multiple platforms including Windows, Linux, Unix, and Mac OS X. Microsoft patch coverage includes both security and non-security content for operating systems back to Windows XP / Server 2003, and applications such as Office®. Ivanti PatchLink provides the industry’s broadest third-party vulnerability content, including the largest repository of Adobe vulnerability content. From the data center to the desktop, Ivanti PatchLink for System Center has all your system center patching needs covered. The solution reduces vulnerability exposure risk by simply extending the capabilities of your existing Microsoft System Center Configuration Manager infrastructure. Heterogeneous OS support provides easy patch and remediation administration across multiple platforms including Windows, Linux, Unix, and Mac OS X. Identify and patch multi-platform operating systems, Microsoft security and non-security vulnerabilities, and third party applications.